If a contest is organized to name two Indian destinations that give run for money to their western counterparts, Kerala and Goa will emerge as clear winners. 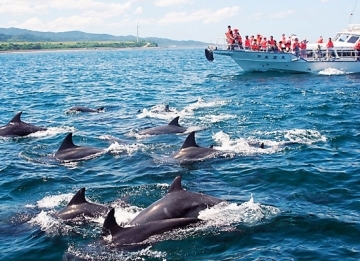 Both the destinations invite a sizeable chunk of foreign tourists throughout the year. 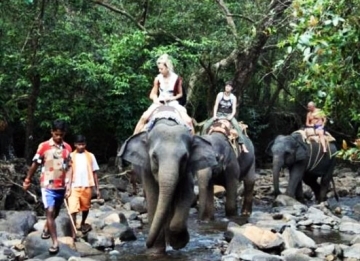 In this ‘Kerala with Exotic Goa’ tour itinerary, we have clubbed these two destinations and decided to take you on a journey through the bounties of nature. 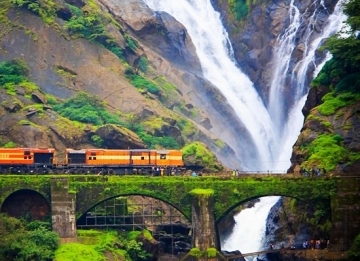 Visit sun kissed beaches, palm fringed Kerala backwaters, cultural sites, national parks, and savor authentic cuisine of Malabar & Goa with this tastefully crafted tour package to Goa & Kerala. Upon arrival at the Goa airport/railway station, meet our tour representative who’ll assist you in smooth transfer to the hotel. 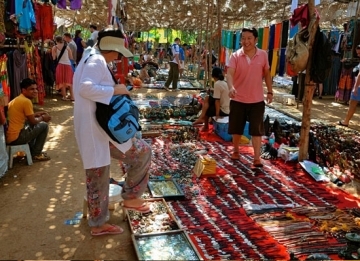 If time permits, you may go out to explore the flee market of Goa. Stay overnight in the hotel. Post breakfast in the morning, drive towards the quaint town of Old Goa. 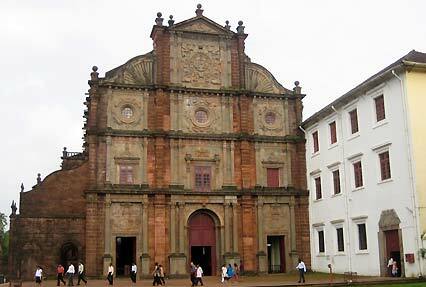 Old Goa is famous for its churches and cathedrals dating back to the 15th and the 16th century. Here you will visit some attractions such as the Basilica of Bomb Jesus, Se Cathedral and the Church of St. Francis of Assisi. Later, return back to the hotel for night stay. 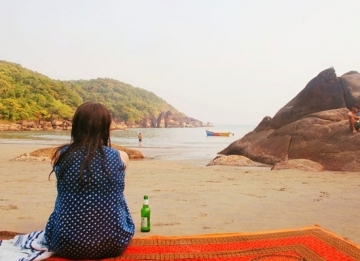 Today, in the morning, enjoy a leisurely stroll on the local beaches of Goa. Gear up to get swept away by the breathtaking sunrise and sunset views on the beach. Return back to the hotel for night stay. Today, in the morning, drive towards the Goa airport and board the flight for Cochin. 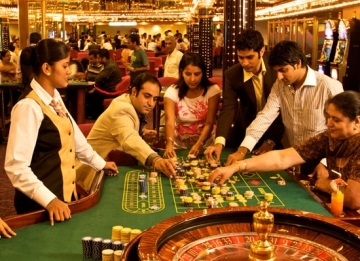 Upon arrival in Cochin, meet our tour representative and get transferred to the hotel. 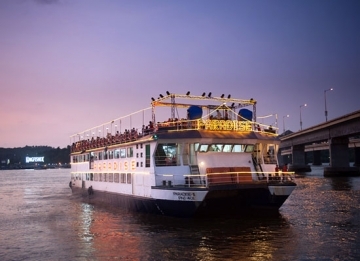 Post breakfast in the morning, embark on a sightseeing tour of Cochin. 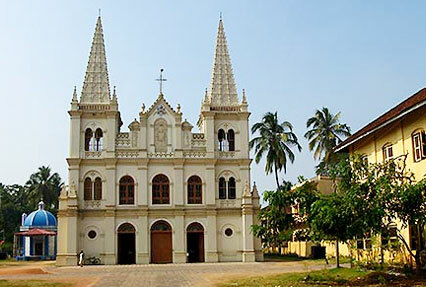 The attractions you will cover include Santa Cruz Basilica, Fort Cochin, Mattancherry Palace and the St. Francis Church. Also included in the attractions is huge yet fantastic Chinese fishing nets. Later, return back to the hotel for night stay. Post an early morning breakfast, leave by road for Munnar. Upon arrival, check in at the hotel to rest and relax. Later, go out and explore the scenic surroundings of Munnar. Night stay is scheduled at the hotel. 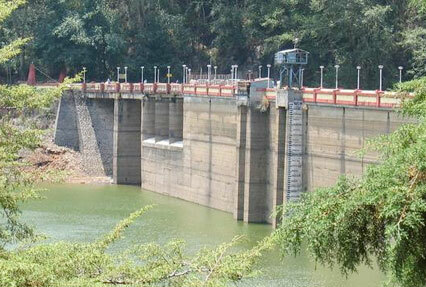 Today, in the morning, engage yourself in the sightseeing tour of Munnar. The attractions you will visit here include The Eravikulam National Park, Rajamala Hills, Mattupetty Dam and the Christ Church. Stay overnight in the hotel. Today, in the morning, leave by road for Periyar. 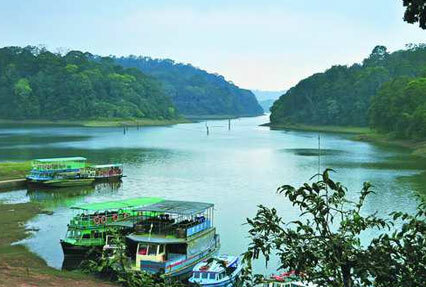 On reaching Periyar, check into the hotel and gear up for an exciting boat cruise on Lake Periyar. Stay overnight at the hotel in Periyar. Post breakfast in the morning, leave by road for Kumarakom. 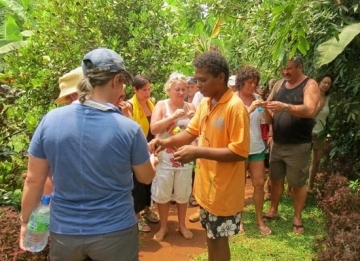 Upon arrival, check in at the popular backwater resort and retire for the day. Stay overnight in the hotel. Today, start with an exciting boat ride on the Kumarakom Lake. 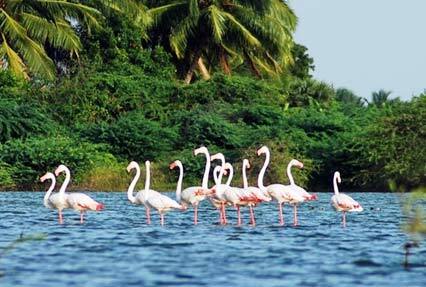 Thereafter, you have an option for visiting the famous Kumarakom Bird Sanctuary. 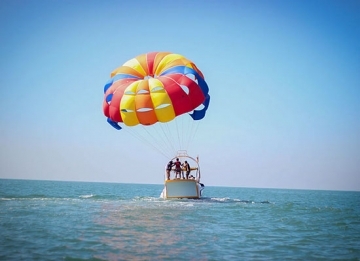 There is also an option to indulge in water sports such as wind-sailing and water skiing. Later, return back to the hotel for overnight stay. Today, in the morning, leave by road for Kottayam. 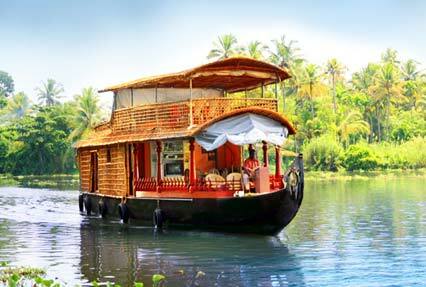 On reaching Kottayam, get on board the beautifully decorated houseboats (Kettuvalam). You’ll be cruising the length and breadth of the serene backwaters of Alleppey. 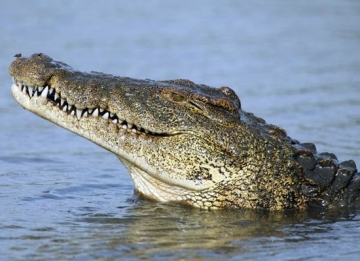 Following an overnight backwater cruise, you’ll arrive in Alleppey. Today, after disembarking the houseboat, leave by road for Kovalam. On reaching Kovalam, check in at the hotel to rest and relax. 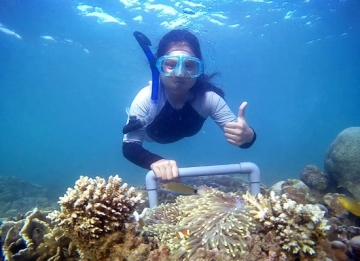 Here you will enjoy the beauty and charm of Kovalam by strolling through the beaches. Stay overnight in the hotel. In the morning, leave by road for Cape Comorin. The attractions you will visit include the Padmanabhapuram Palace and Archaeological Museum. By evening, return back to Kovalam for overnight stay. Today, in the morning, have your breakfast and drive towards Trivandrum International Airport to board flight back home.